Masterworks Wood & Design | Capturing the artistry and craftsmanship of yesteryears while adding a touch of today. Capturing the artistry and craftsmanship of yesteryears while adding a touch of today. Employing old-world techniques, we create pieces to last several lifetimes. We are an old world custom woodshop, specializing in antique replicas, furniture fabrication, architectural details, custom millworks, and anything else imaginable made out of wood. 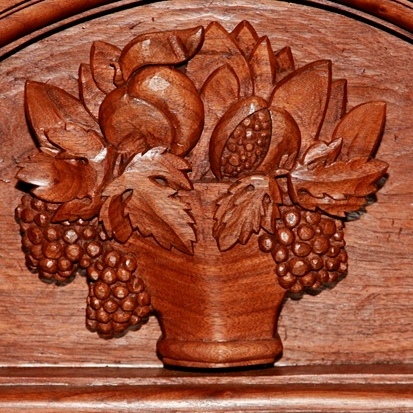 We provide our clients with one of a kind woodworking art. From architectural elements to wood cycles, we’ve got the skills to create what you need. You can see project portfolios discussing some of the main elements of each project accompanied by project photos including progress images. Explore our site. Discover your next project. Take a look around. Be inspired. And thank you for visiting.